Do you feel like chowing down on some BBQ chicken wings? Most all of us equate summertime with barbecue time. Right? But do we all know that a CADAC BBQ is a perfect barbecue grill? Portable CADAC barbecue grills are very popular because they're practical plus they are also terrific for backyard parties, or for camping or caravanning. With 3 different portable grills available to purchase online, you can opt for either a gas or the original charcoal one. A couple of models include extra cooking surfaces such as the fat-free ribbed grill, a wok, flat grill and a camping stove. These durable BBQs are built to last for many summers. Now we just need to figure out how to make summer last all year long! Hope you find these product reviews useful. Before you leave this page, please spare just a few minutes more. Can you please help settle a debate that's been going on for years. - Where in the world can a body find the best tasting barbecue? Scroll down to the end of the article to weigh in. Thanks so much! Remember! Snowing outside? ... THINK BARBECUE! For those who love that distinctive taste charcoal gives to BBQ and want to make grilling simple and easy, the Charcoal Kettle BBQ is a great choice because it's small, light weight and enables you to light the coal with "The Push Of A Button." What`s so cool about all CADAC BBQ`s is their innovative designs and features as with the CADAC Neoway Charcoal Barbecue. Patented Feature which at the push of a button "Lights The Charcoal." 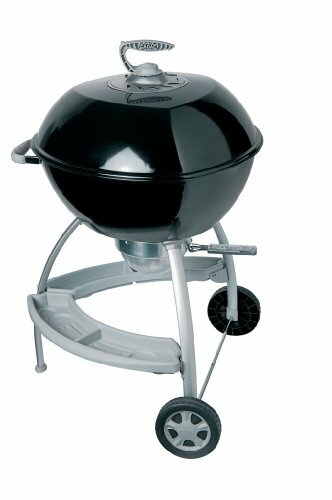 The Neoway Deluxe Charcoal Kettle BBQ is 22 inches in circumference so it is fairly big, this is a BBQ that is superior to others of this nature due to its technology and its revolutionary design. Lets you enjoy the distinctive taste charcoal gives barbecued food. 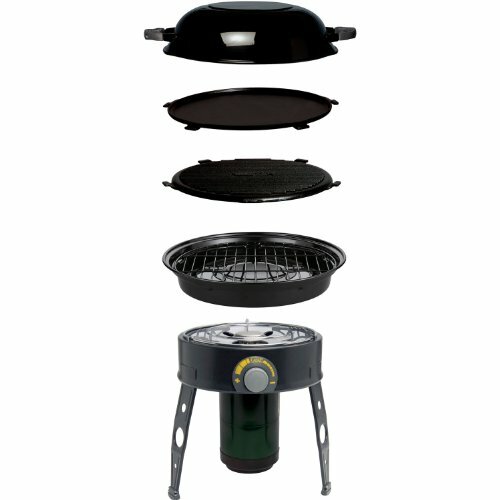 This CADAC Gas BBQ Safari Chef BBQ Gril is a unique barbecue that offers you five different ways to cook up your food; whether in your backyard or camping in the great outdoors, this CADAC BBQ will help you cook anything from grilled salmon to a hearty breakfast. * Directs Grease Away From Too So As To Prevent Flare-Ups. * Nonstick Surfaces To Stop Food From Sticking. * BBQ Lid Functions As A Wok Or Saucepan. * You Can Fry Eggs, Sausages and bacon. * You Can Grill Chicken, Steak and Fish. * You Could Even make a stiry fry. The CADAC Safari Chef Portable BBQ is a gas powered grill with small changeable gas canisters that allows you to cook on a fat free barbecue grill a fat free ribbed grill a flat grill a wok or a camping stove, so this is the ultimate Portable Cooking System. The Carri Chef Deluxe BBQ is very similar to the CADAC Safari Chef BBQ as in it has five different cooking surfaces for you to cook on, the only real difference with this is that it uses a bigger 20 pound gas bottle rather than the small canister and is more expensive. 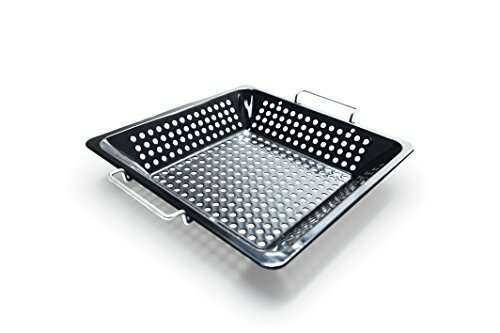 With the Carri Deluxe Cadac BBQ each of the cooking surfaces come with their own stow bag to keep it clean and also keeps the scratches of the non stick surfaces. These barbecues are perfect for camping, garden cooking and special events such as, Outdoor Concerts and such it`s the only cooking companion you'll need. Father's Day, Mother's Day, Any Day! 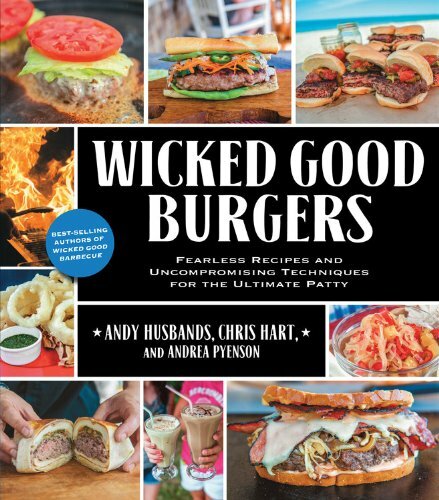 Great grilled food for everyday meals and fantastic feasts. ~ Methods, techniques, preparation, temperature and timing, etc. It's all there for the learning! ~ The original and largest source for gourmet fiery foods since 1991. Gift packs, popular salsas, hot sauces, dip mixes, and fiery snacks delivered quickly for your next celebration! ~ Country goodness. Gourmet taste. Replace your plain black pepper with our spirited Five Peppercorn Mix and grind out some extra flavor. This flavorful blend of white, black, pink, green and Jamaican peppercorns will add a whole new flavor dimension to your dishes. 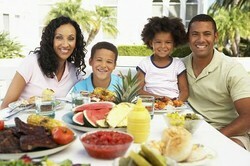 What are the Best Barbecue Grills under $300 in 2012? The smell of fresh barbecue during the summer is one of my favorite parts about this season. If you need an affordable BBQ grill for less than three hundred dollars, read on. 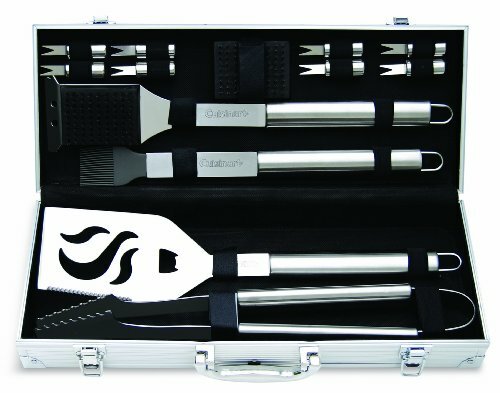 These grilling gifts are perfect host gifts as well as birthday gifts and for housewarming parties. Inscribed with a family name, they'll be used at many gatherings. The Chinese take credit for inventing BBQ. But here in the USA there's a raging debate over WHERE you can you find THEE BEST BARBIE-Q? I'm from Florida but now reside In Texas. Texas folks say cain't nobody tell them about barbecue! Where have you eaten the best barbecue ever? Best BBQ can be found _____. Balkan folk knows a lot about barbecue as well! Who has the best barbecue? @Tolovaj - I think they make great wedding gifts. For example, if a co-worker is getting married, take up donations to pool the money and buy one for the newlyweds. It's just an idea. Thanks for commenting. Portability is definitely a huge plus. I have to agree with you - summers should be longer. But we can still arrange a party or two in others season, aren't we? @ologsinquito - What? No comment about the Korean barbecue link?? :) Thanks for visiting! The little grill looks like it would be perfect for tailgate parties.